Come up with the Best team name! There will be a trophy awarded to the best! We are excited to announce “Fishin 4 Leaps”, our first ever fishing tournament! 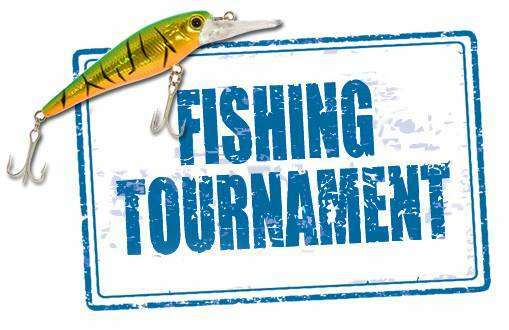 Mark your calendars for Friday and Saturday August 24-25 2018 for our first annual fishing tournament. We have some awesome sponsorship opportunities as well as perks. Check out our sponsorship page to become one today! Our purpose of “Fishin 4 Leaps” is to help raised money to grant needs and dreams to adolescent and young adult patients with life threatening illnesses. All proceeds of this tournament will go towards Live n Leap Foundation to help make that possible. The tournament will be taken place at Bluffs Landing and Marina in Corpus Christi, Tx! Online registration will be open until August 19, 2018. You may late register on site via Cash or Card.